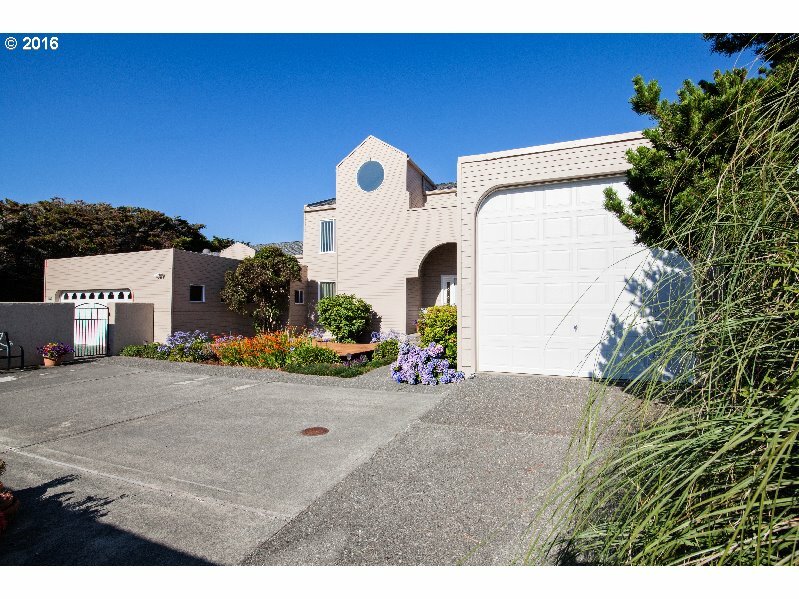 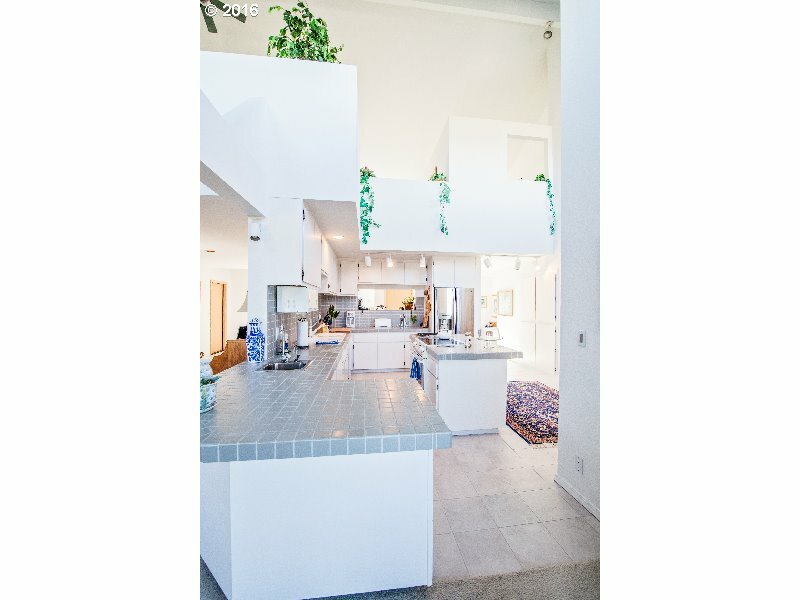 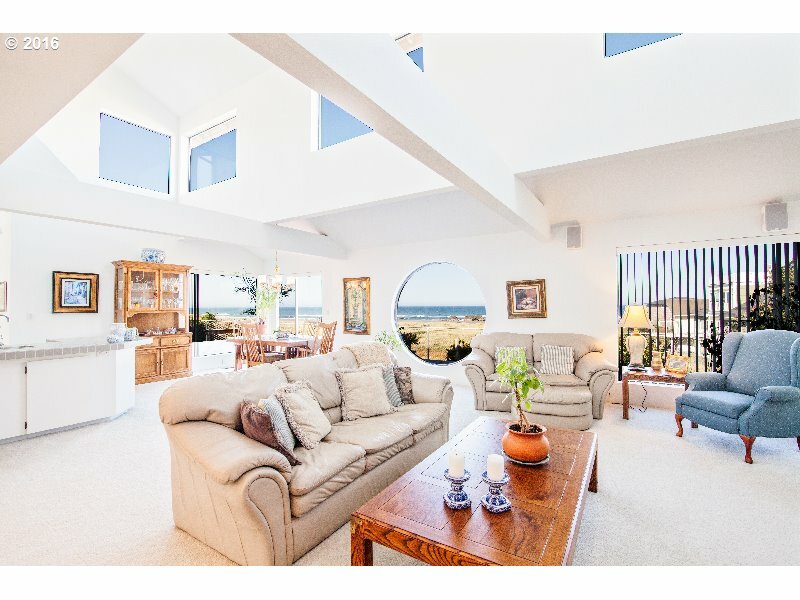 Modern oceanfront custom estate quality home perfect for full time living or to be used as a vacation home. 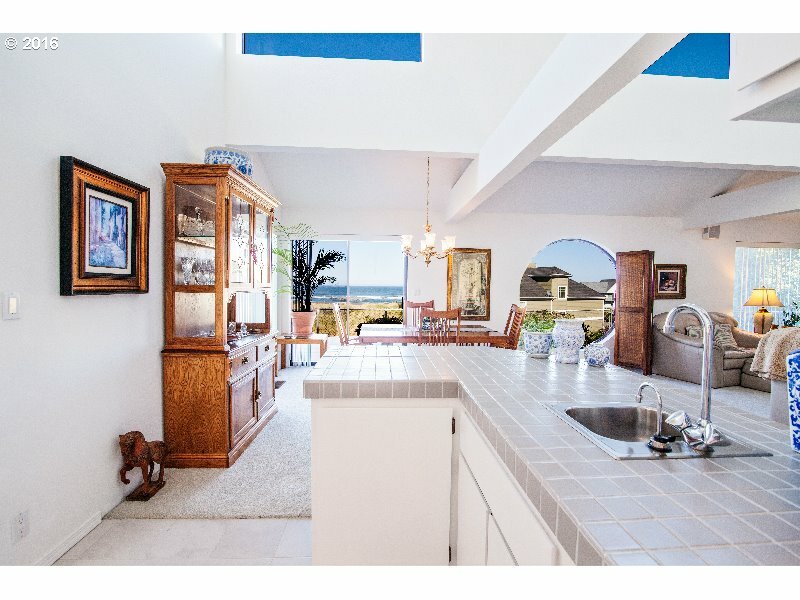 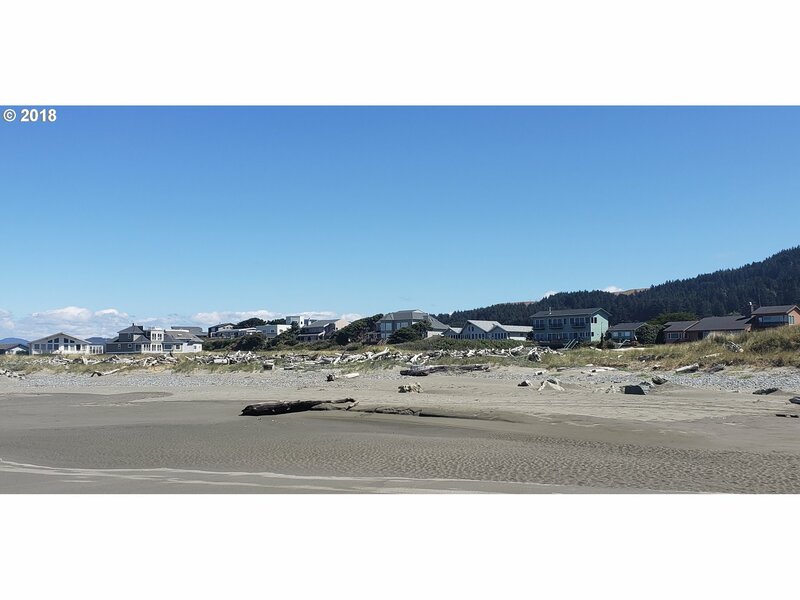 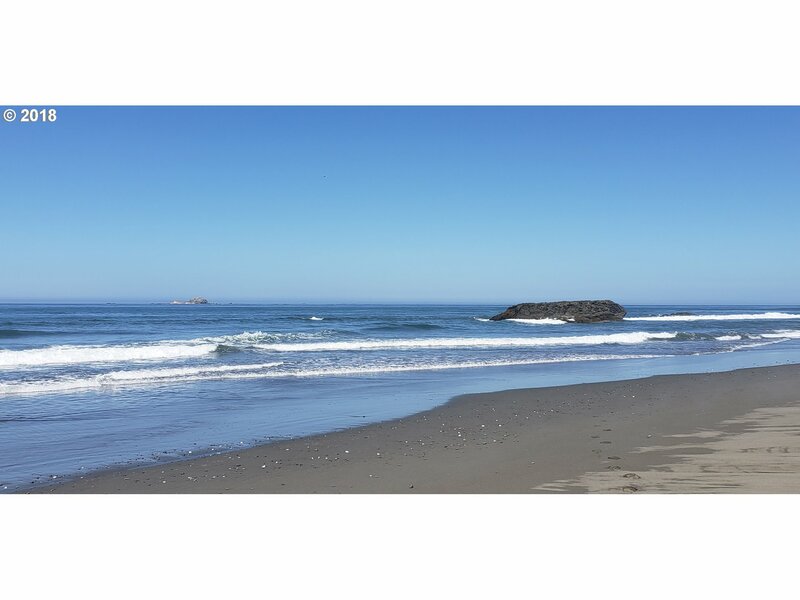 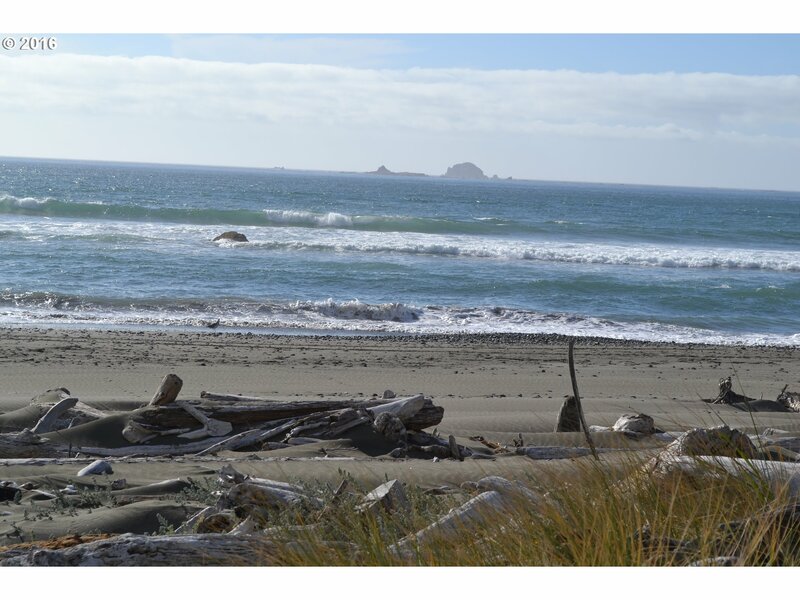 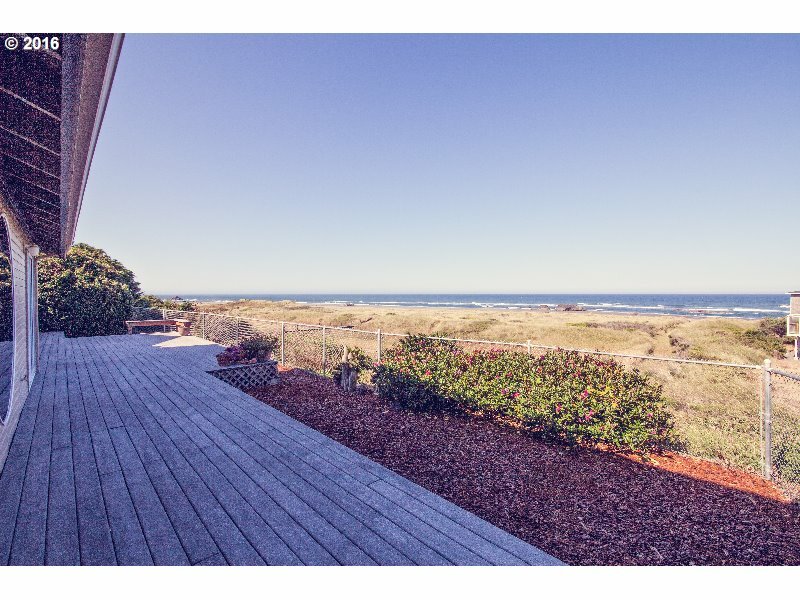 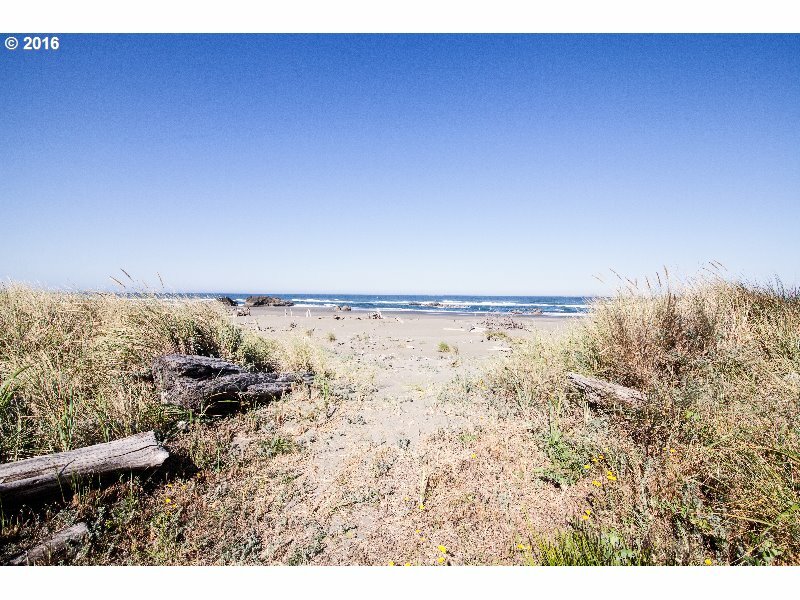 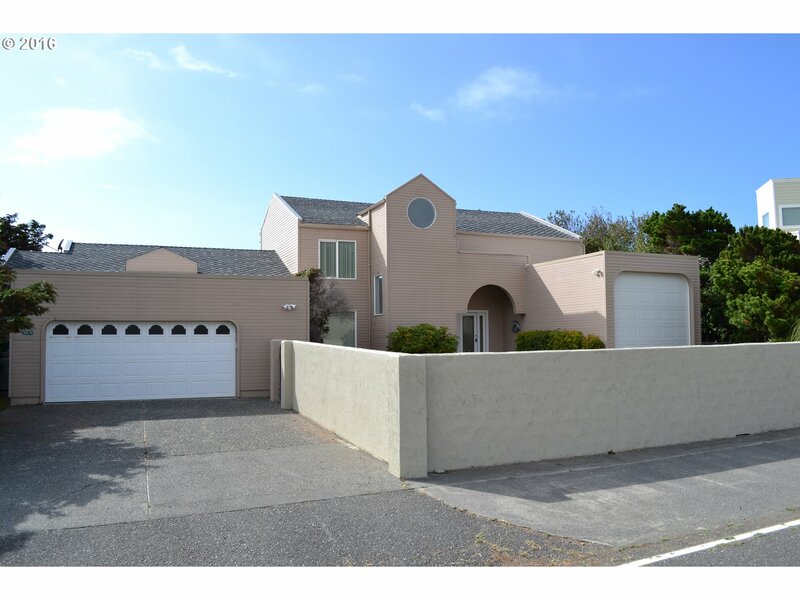 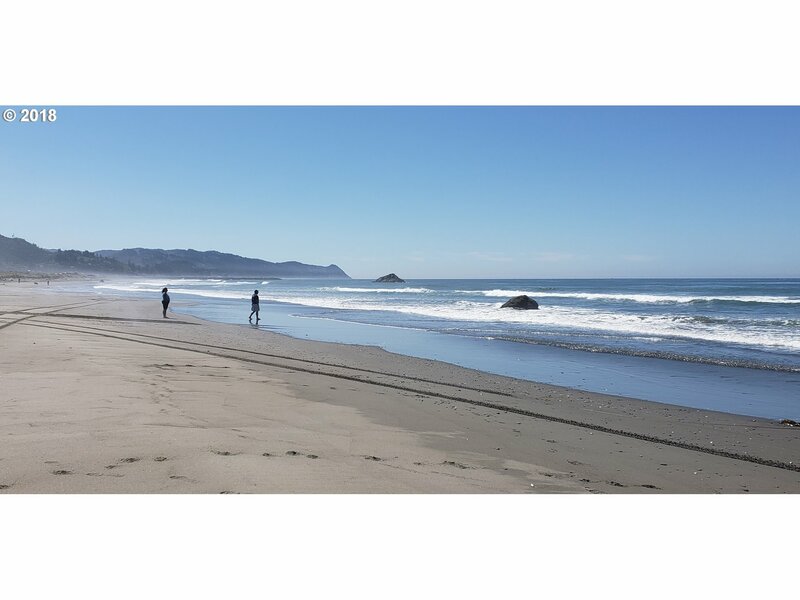 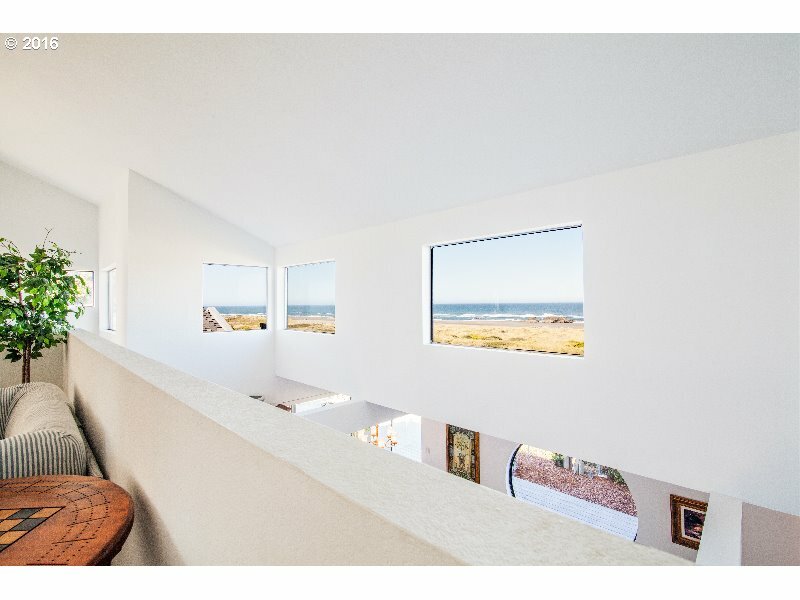 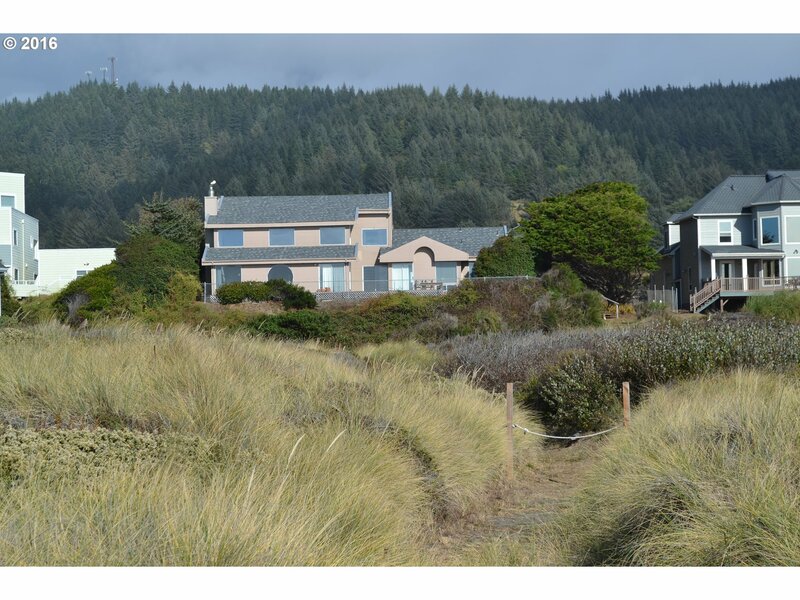 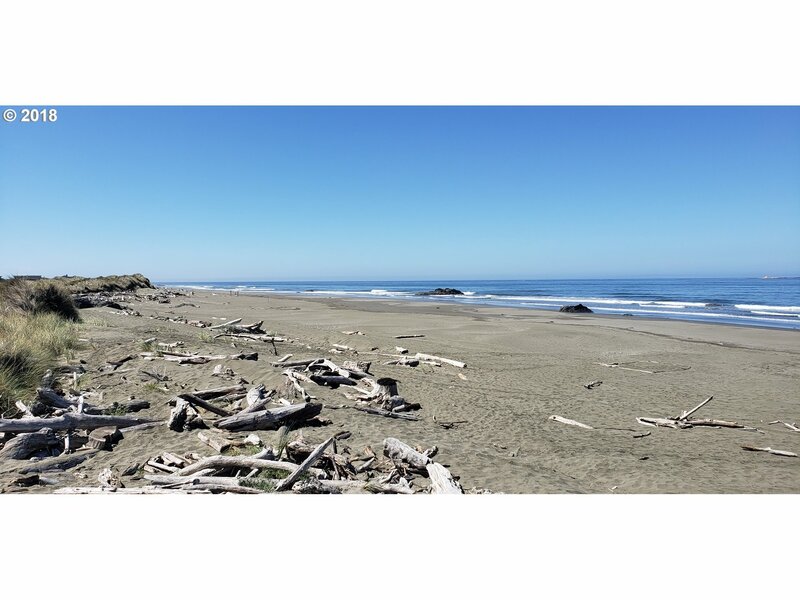 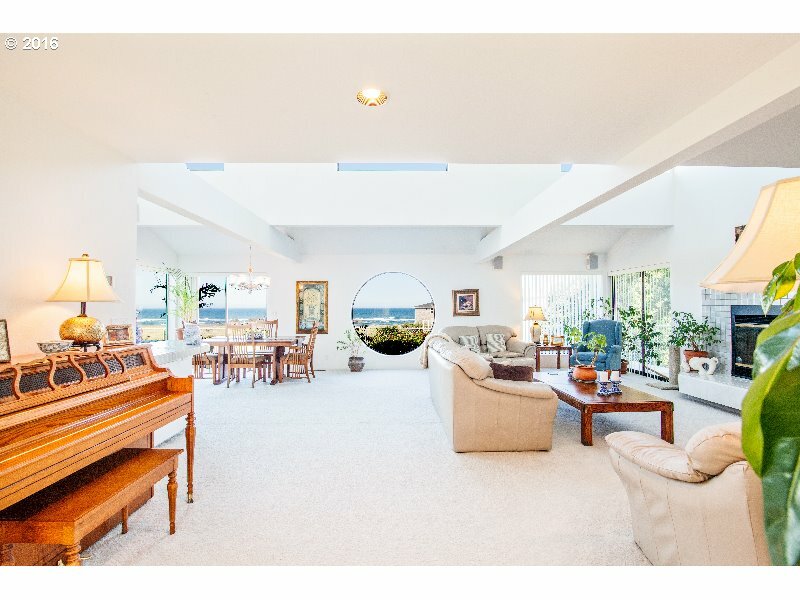 Views from almost every window, 1.3-+ acre lot with direct beach access. 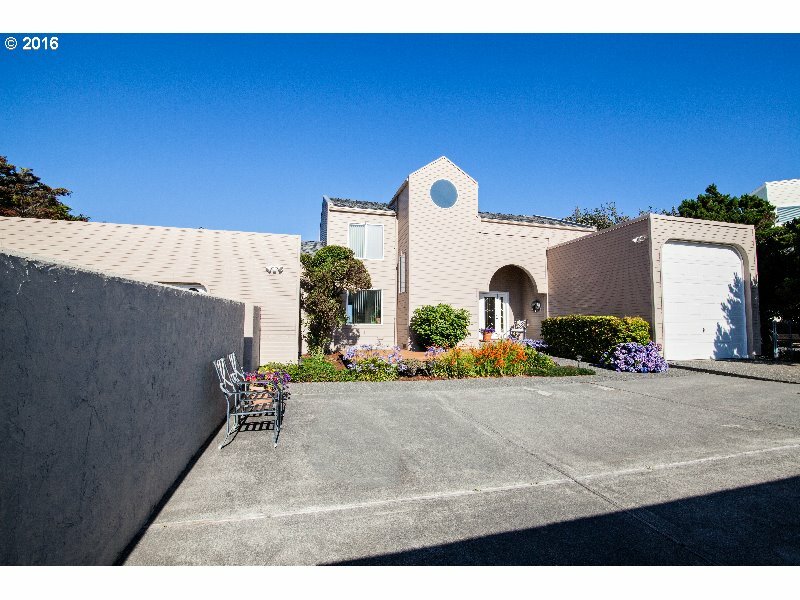 3 bedroom, 3 bathrooms plus RV garage and attached garage. 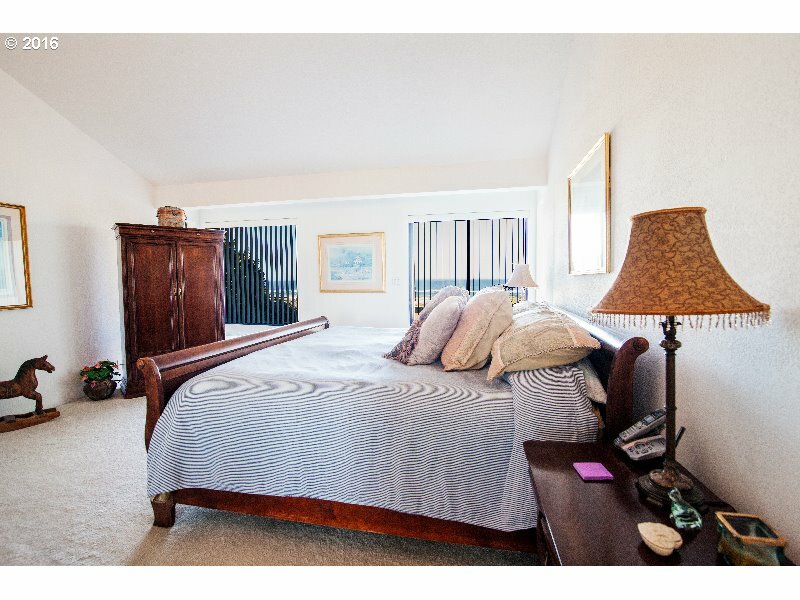 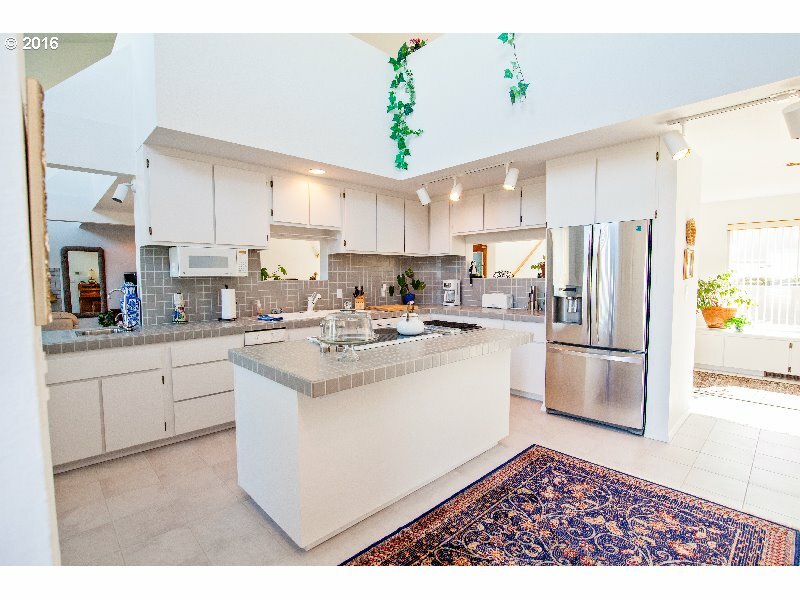 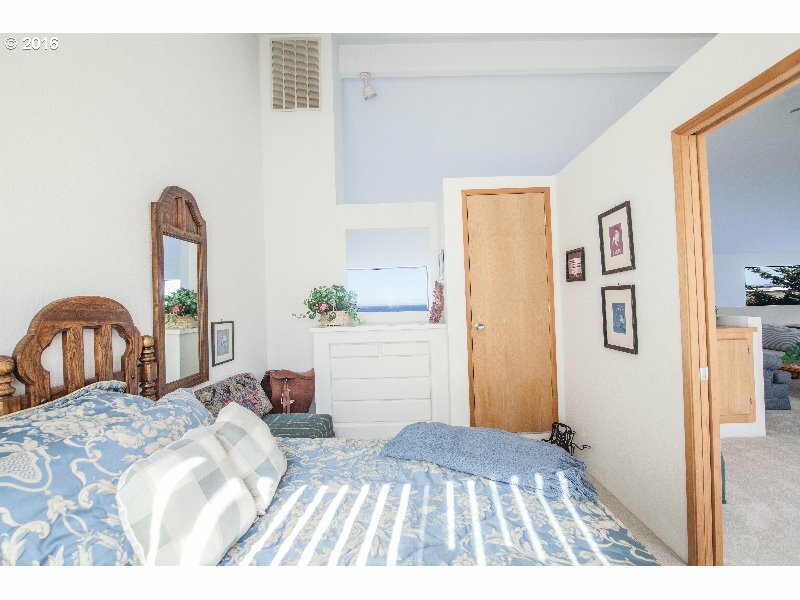 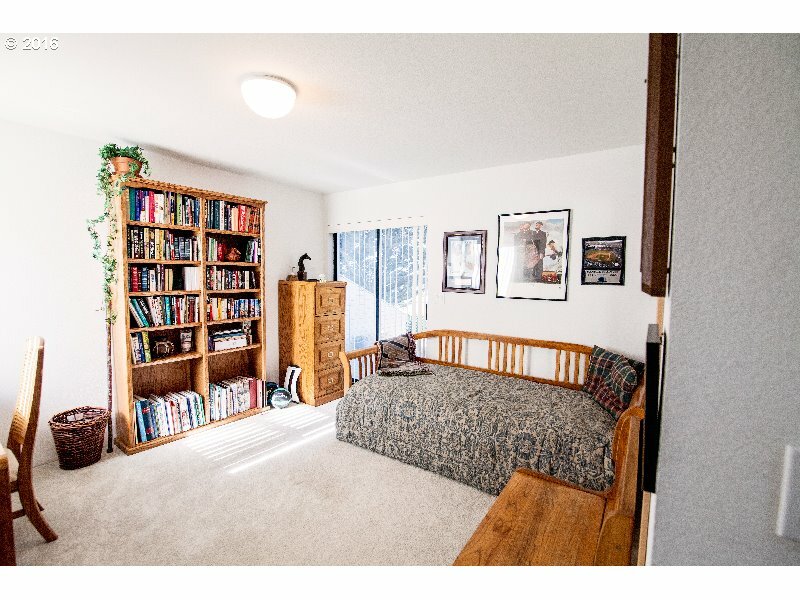 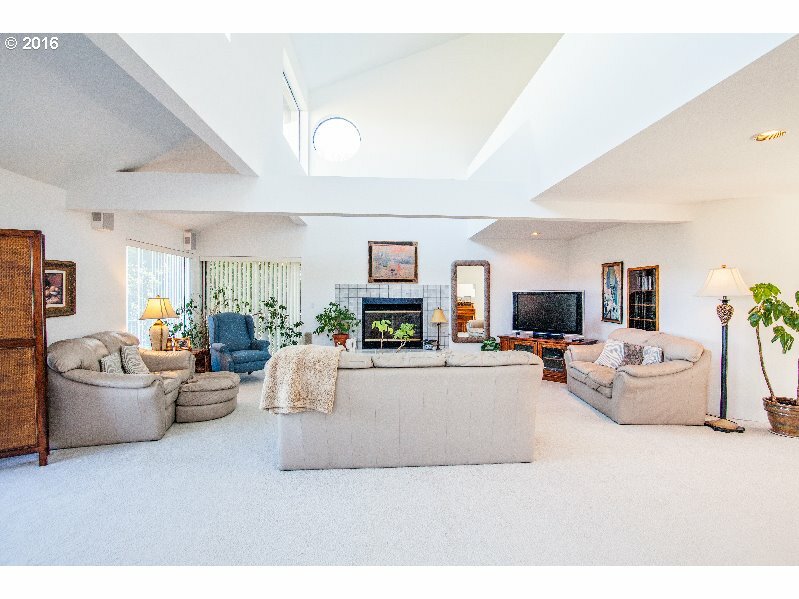 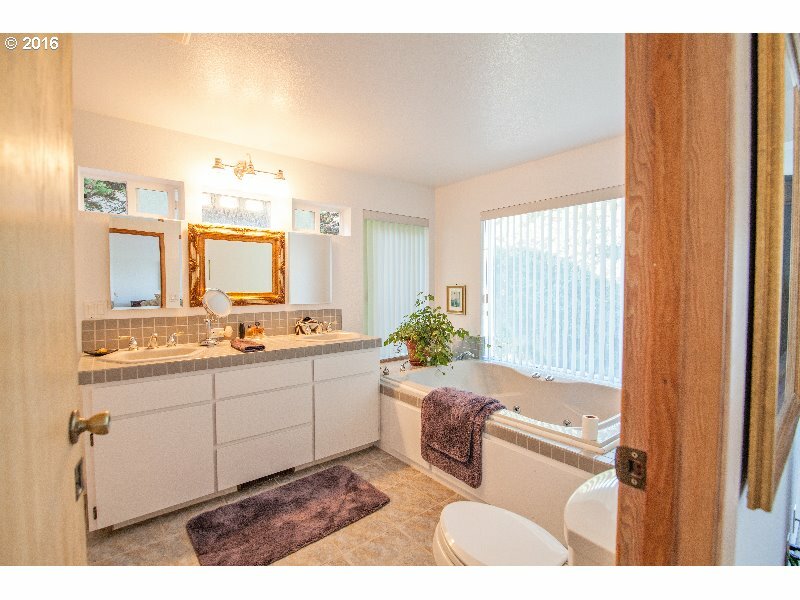 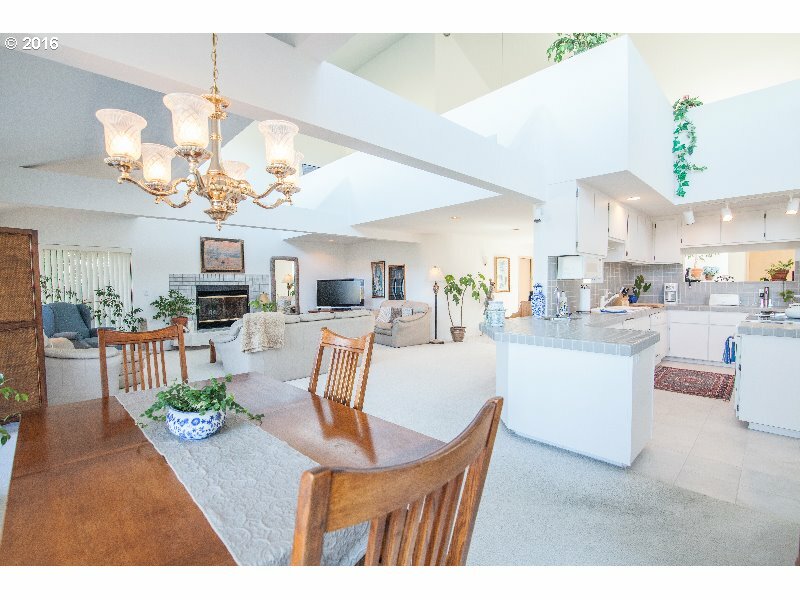 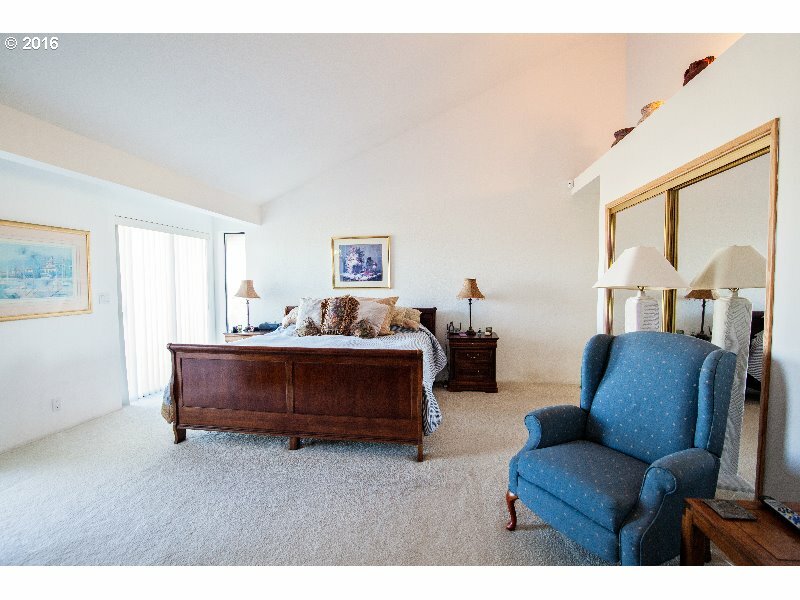 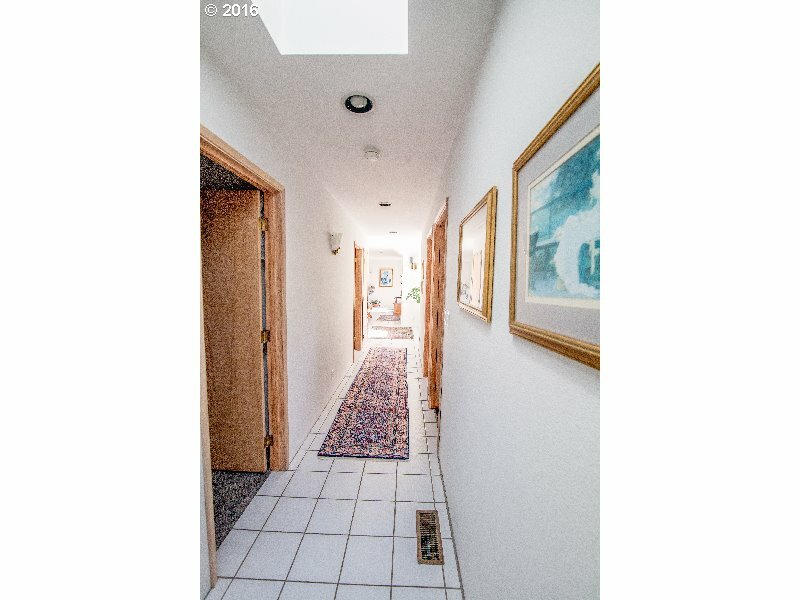 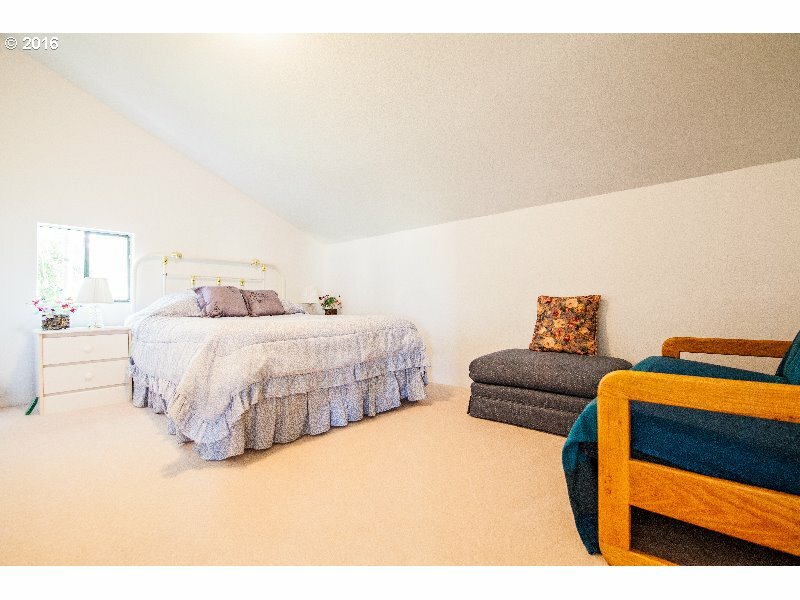 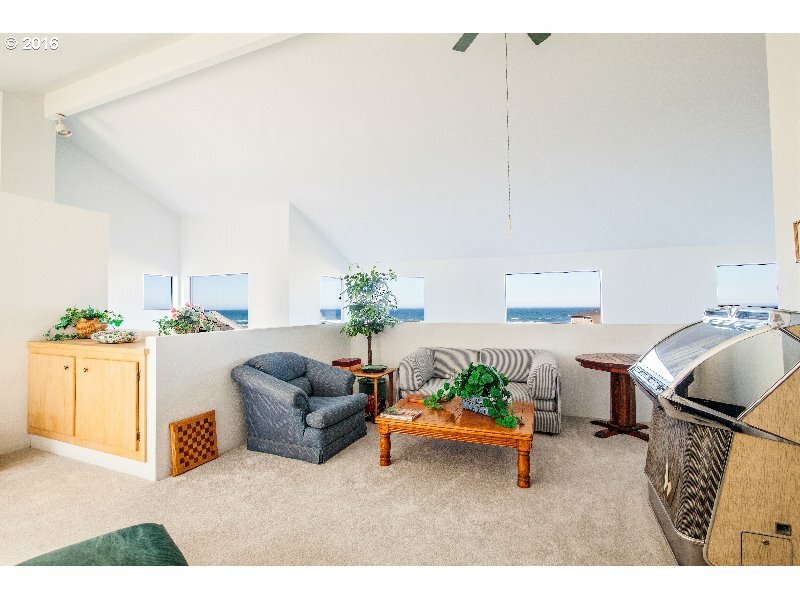 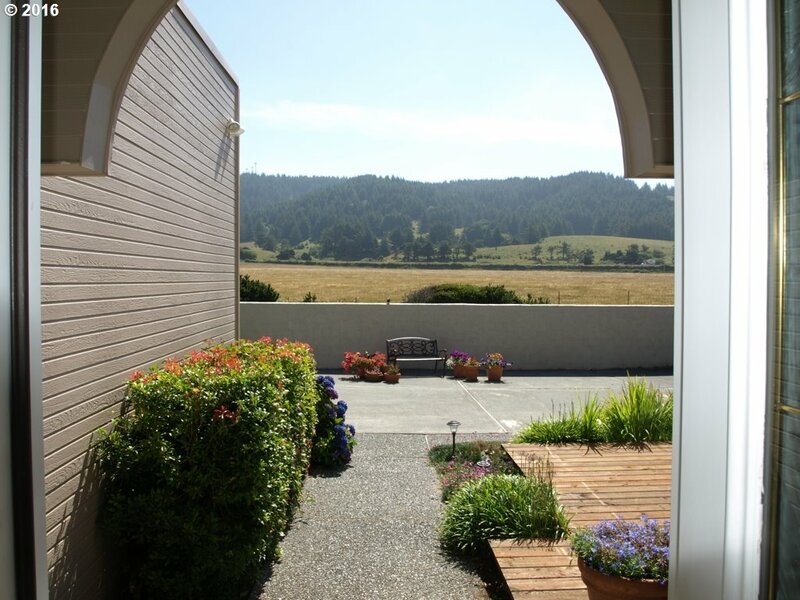 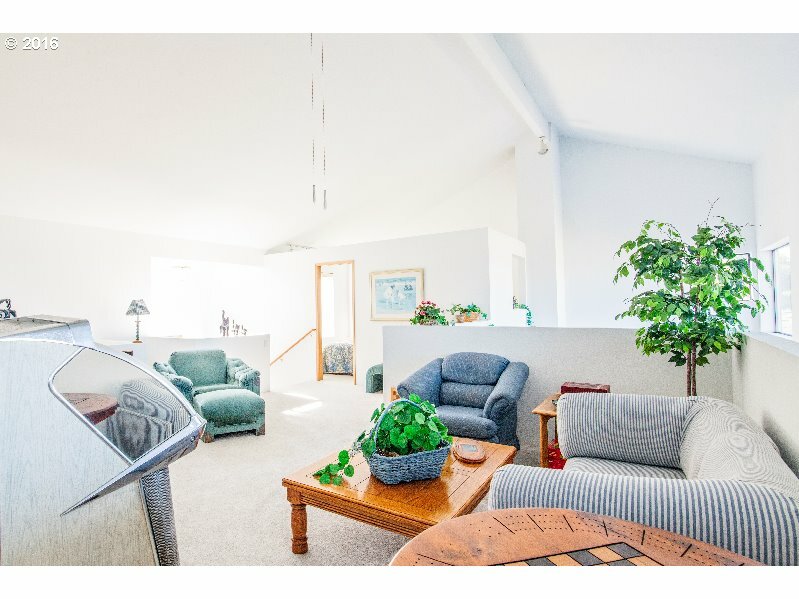 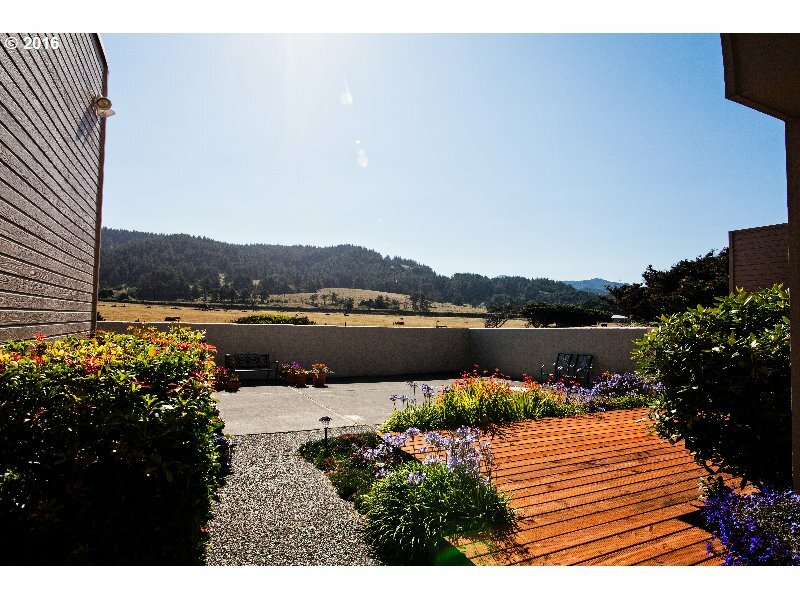 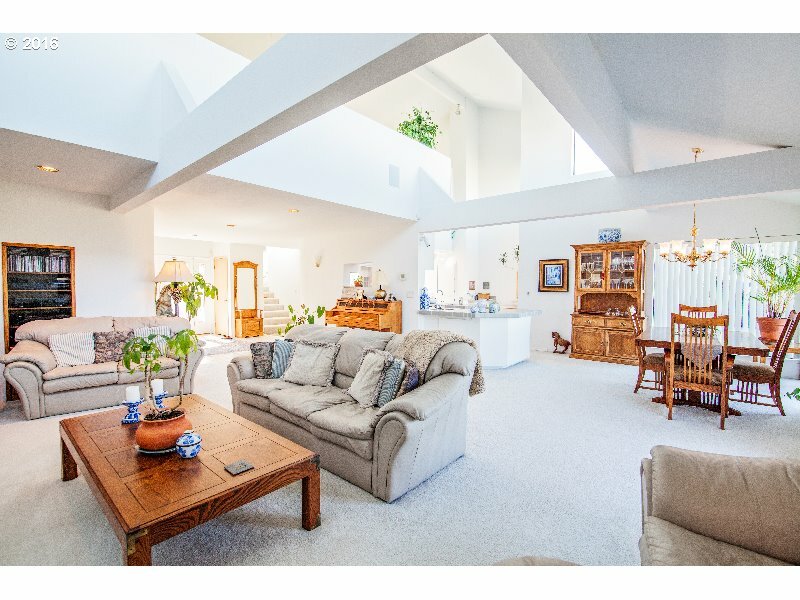 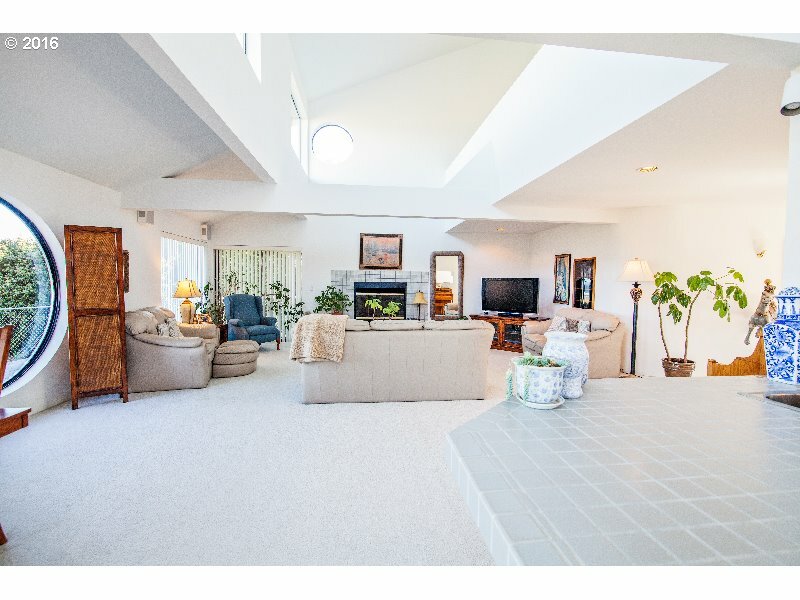 Vaulted ceilings, light and bright, move in ready!